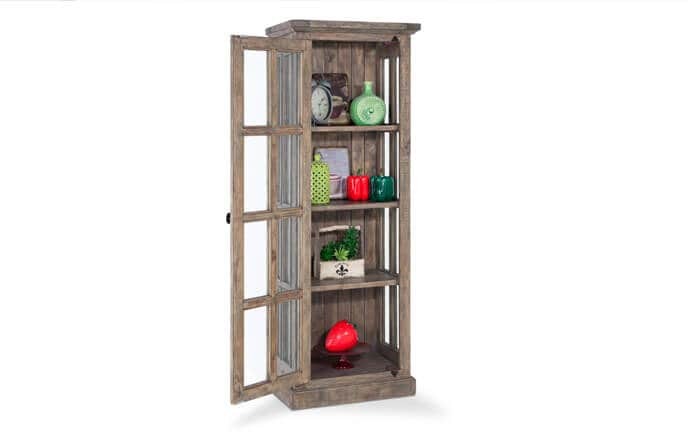 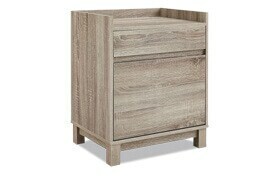 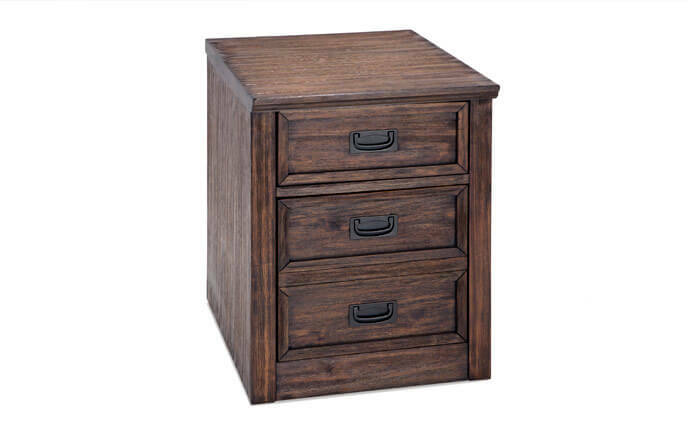 Keep your home office stylish and organized with my Caleb Filing Cabinet! 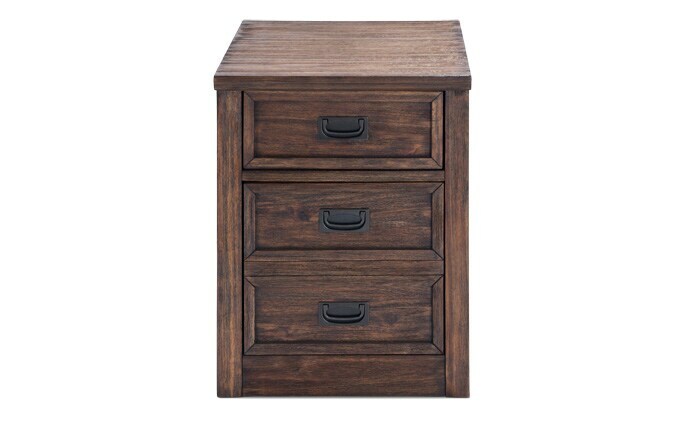 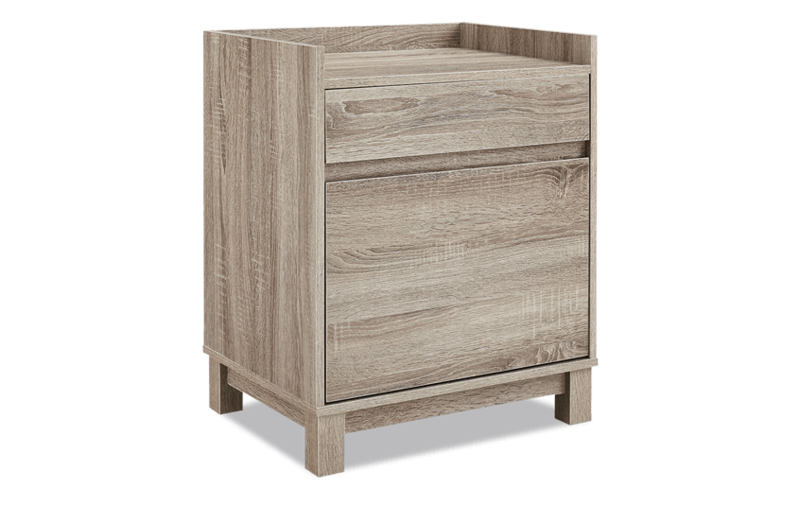 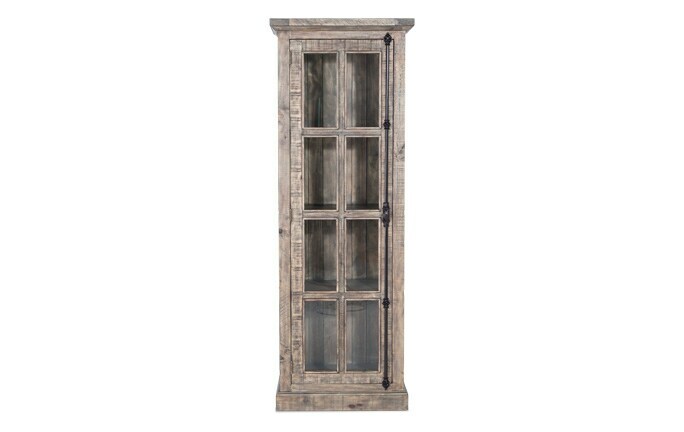 Perfect for adding storage to your space, it features two large drawers and a spacious top for storing or displaying office essentials. 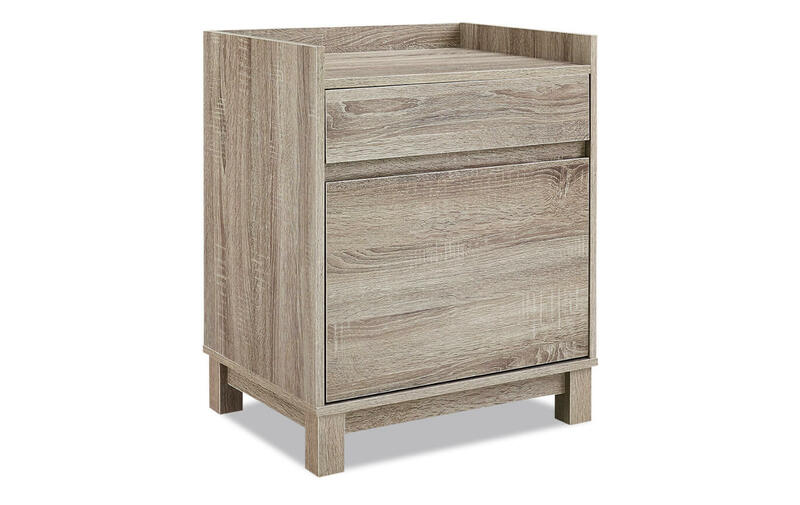 The bottom drawer is outfitted for hanging file folders while the top smaller drawer is perfect for keeping notepads and pens within reach.